The Comic-Con International Independent Film Festival (CCI-IFF) is now accepting submissions for its 2019 festival. Eligible for submission are films no longer than 95 minutes in length, appropriate for all-ages, completed no earlier than 2017 and previously not submitted to the CCI-IFF. Films will be judged by a panel of industry luminaries and the accepted ones will be shown during CCI-IFF 2018. For each accepted film, a free 4-day professional Comic-Con memberships will be granted to those appearing to discuss the film (limit 3), plus one adult guest membership for each speaker. In 2019, the Comic-Con International Independent Film Festival (“CCI-IFF”) celebrates its fifteenth year as a juried event. 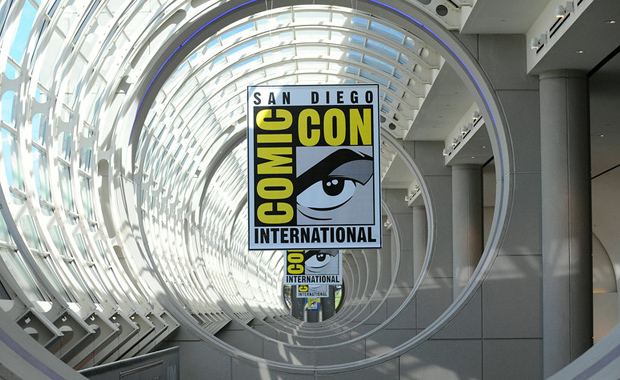 CCI-IFF 2019 will be held 18-21 July during Comic-Con International at the San Diego Convention Center.